When it comes to quality and style, few brands compare to the reputation of Carhartt. 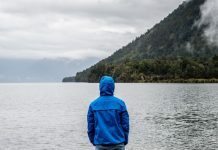 This beloved outfitter of ruggedly cool apparel is offering several special-edition, U.S.A.- made graphic T-shirts designed with comfort and wearability in mind. At Working Person’s Store we’re excited to introduce three new styles available online now. The Lubbock Graphic Filled Flag Long-Sleeve T-shirt is a comfortable, quality piece made from 100% cotton jersey knit. Its side-seamed construction minimizes twisting so you can move around unrestricted. It tagless neck label is another reason this T-shirt will be your new favorite. 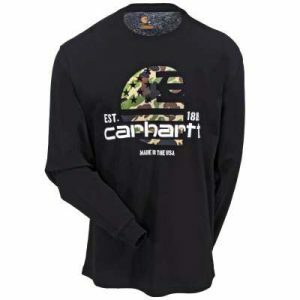 The Filled Flag graphic with the trusted Carhartt name displayed on the front chest gives this shirt an elevated look. Grab your U.S.A.-made special-edition shirt in black, navy or both. 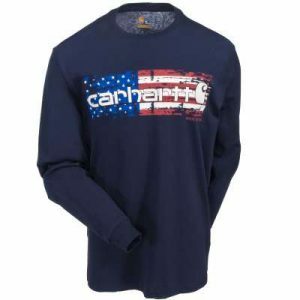 The Lubbock Graphic Distressed Flag Long-Sleeve T-Shirt proudly bears an image of the red, white and blue across the front chest, along with the instantly recognizable Carhartt name and logo. With a relaxed fit, long sleeves and 100% cotton jersey knit, this T-shirt will be your go-to shirt for the fall. Its side-seamed construction cuts down on twisting to keep you free to move on the job site or at the ball game. 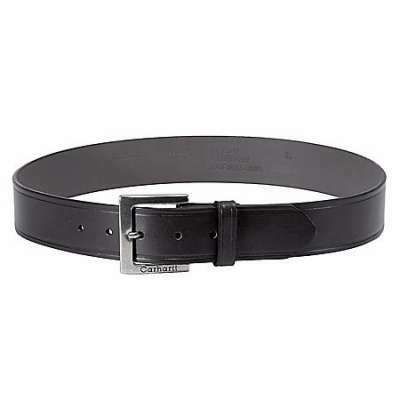 Its tagless neck label give you even more comfort. The Lubbock Graphic H2H Dog Tags Short-Sleeve T-Shirt is not just made in the U.S.A. but gives a shout out to those who fought for our country as well. 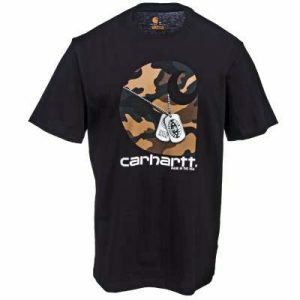 This shirts displays the camouflage “Helmets to Hardhats Dog Tags” logo across the chest. 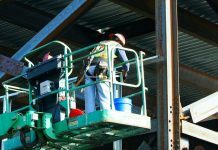 Helmets to Hardhats is an organization that helps military service members successfully transition back into civilian life by offering them the means to secure a quality career in the construction industry. This special-edition T-shirt is an instant classic and comes in a relaxed fit with a 100% cotton jersey knit. Its side-seamed construction and tagless neck label give you the flexibility and comfort you need. Choose from heather gray or black, or add both to up your wardrobe game. 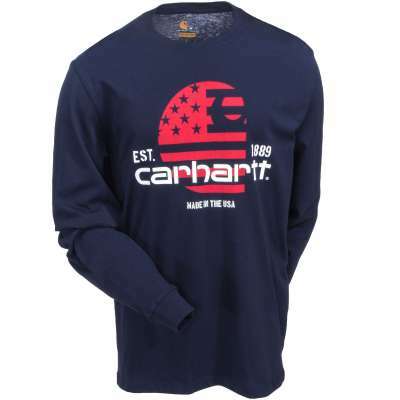 Find all of these Carhartt special-edition, U.S.A.-made T-shirts online at WorkingPerson.com.